In a spirit of healing, the event is meant to be a catalyst for pause and reflection following the outpouring of violence that has gripped Baltimore and areas throughout the U.S. As a symbolic message of our shared humanity and love for one another, attendees are invited to wear something gray in tribute to all those recently lost in the violence. 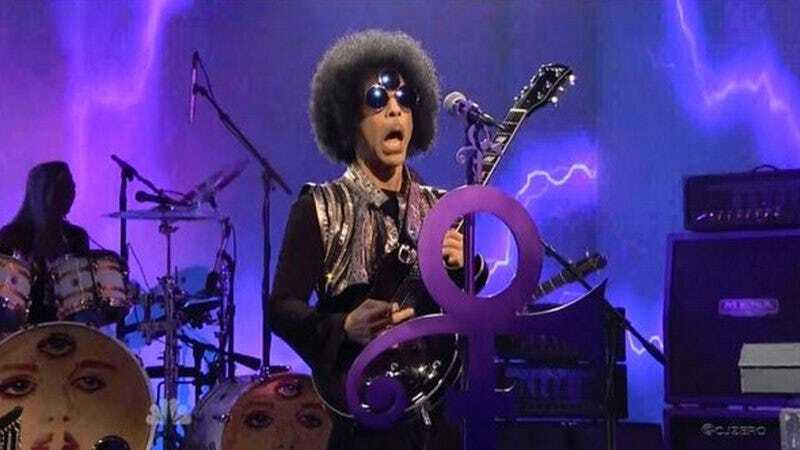 Presumably, Prince also has a few things to say about the current state of affairs. And given that the lyrics to his new song include couplets like, “We’re tired of cryin’ & people dyin’/Let’s all take the guns away,” Live Nation will no doubt be eager to include the usual disclaimer about the views expressed in Royal Farms Arena not necessarily being those of the company. Tickets go on sale today at 5 P.M., with proceeds going to benefit Baltimore youth charities.